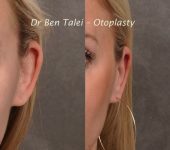 Am I Too Old for Otoplasty? 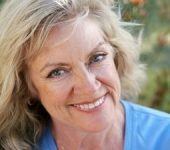 Botox Vs. Fillers: Which Is Right for You? 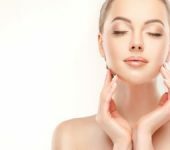 Facial injectables have undoubtedly become the most popular option for patients who want to turn back the hands of time without the incisions, anesthesia and downtime of plastic surgery. With a series of strategically placed injections, you can smooth out wrinkles, restore lost volume and add definition to your profile. 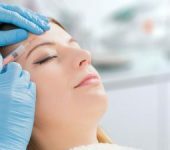 It’s commonly called a “liquid facelift.” However, there are numerous types of facial injectables to choose from, and each product should be used for certain needs. Migraine is the third most prevalent illness in the world. In fact, nearly 1 in 4 U.S. households includes someone with migraine, according to the Migraine Research Foundation. These chronic daily headaches can be painful and highly disruptive to your daily life. Unfortunately, they can also be hard to treat for many patients. 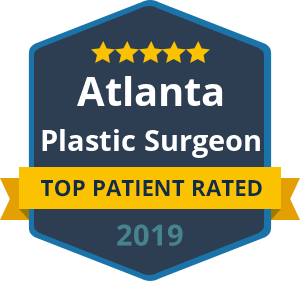 If your migraines have failed to respond to prescription medication, you may find your answer with a plastic surgeon. 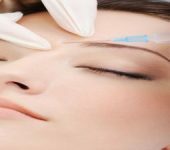 A plastic surgeon who administers Botox may be able to effectively reduce your migraine episodes. Are you constantly seeking the perfect pout? The lips can promote beauty, portray sensuality and make a strong statement about the way you’re feeling. 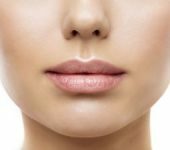 According to American Society of Plastic Surgeons, lip augmentation has been considered the second fastest growing facial procedure in the United States since 2000. This can largely be contributed to our selfie-obsessed generation, where women of all ages try to capture the most attractive lip look possible before they click their smartphone camera.